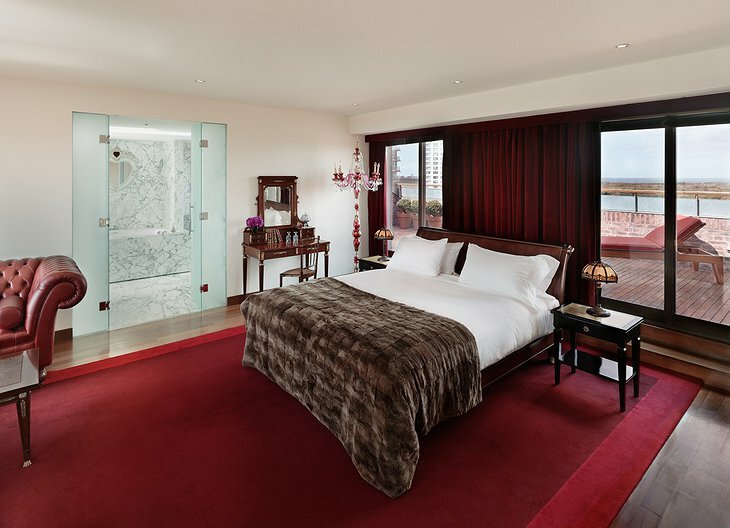 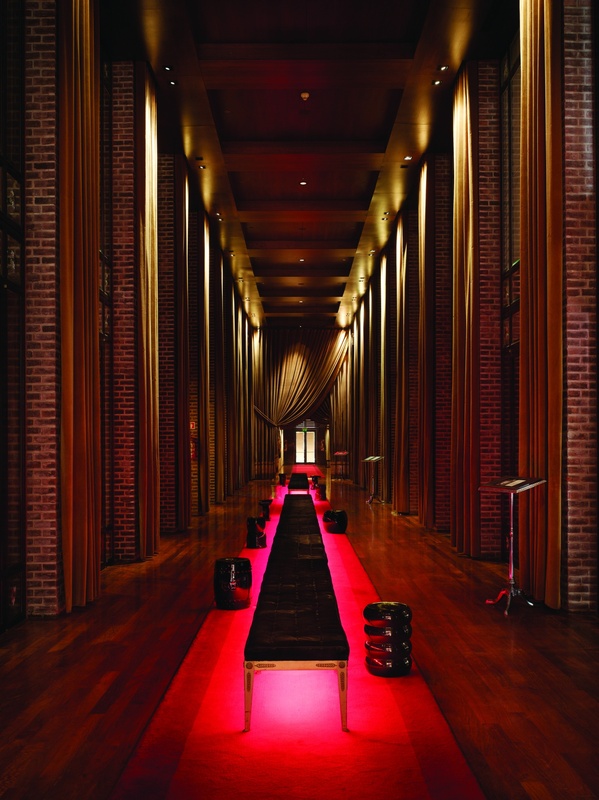 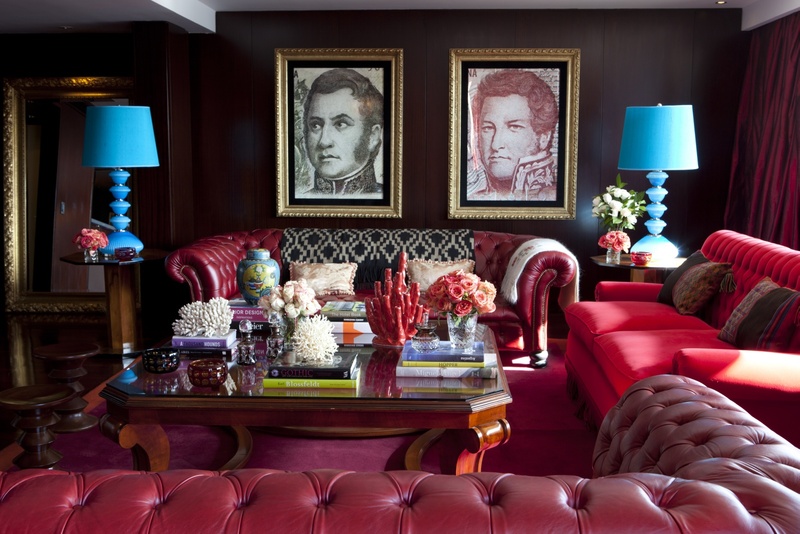 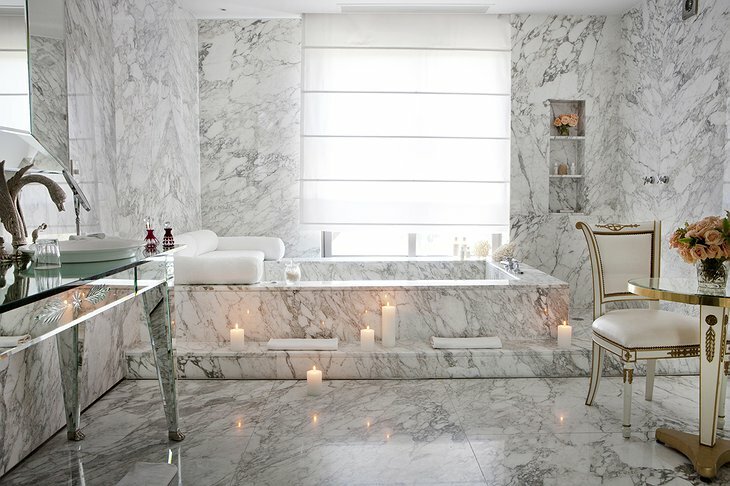 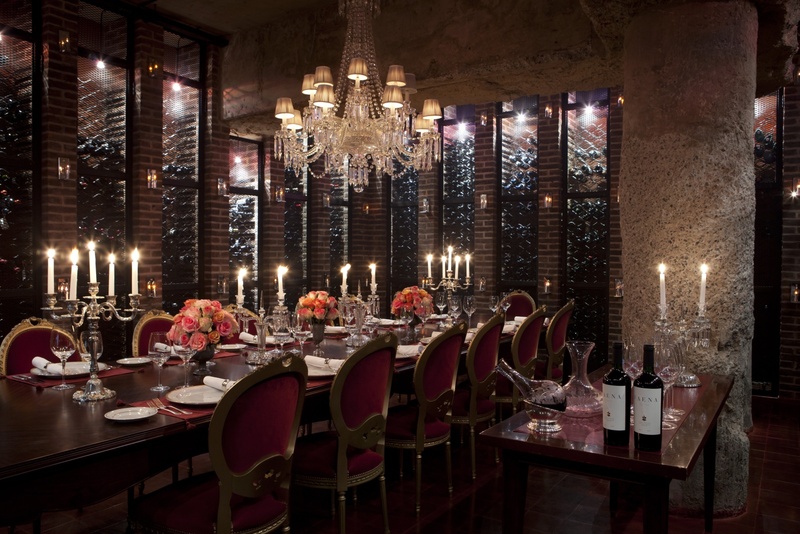 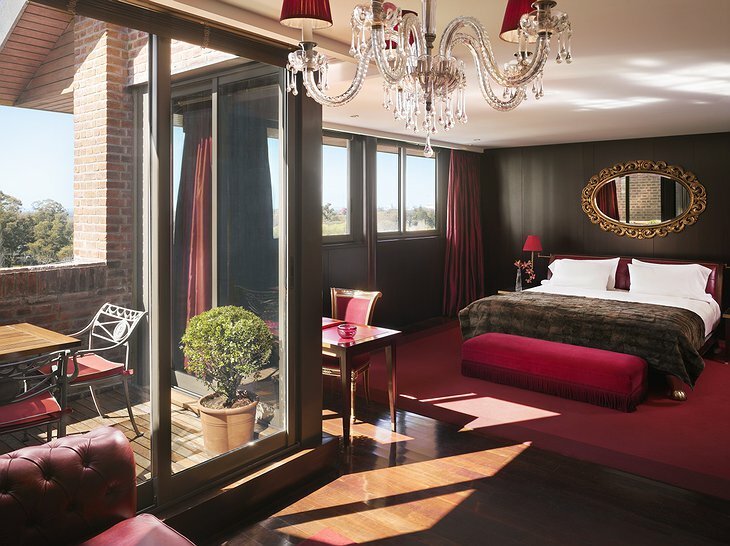 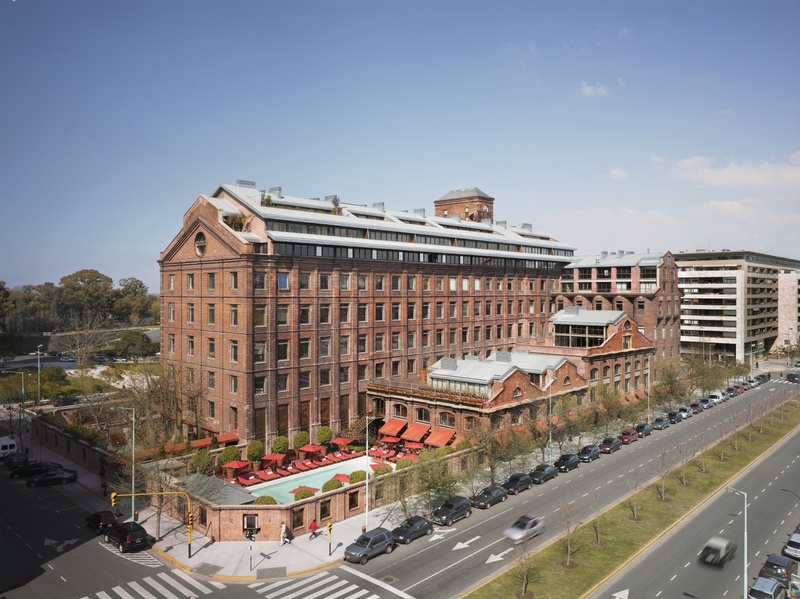 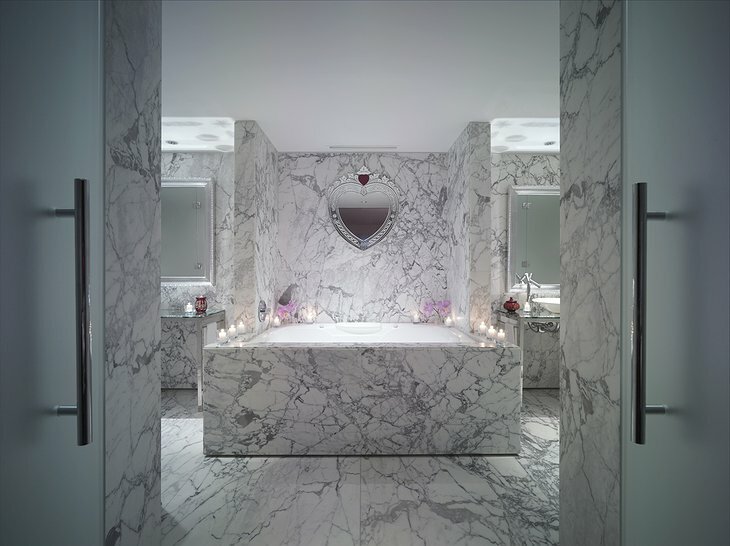 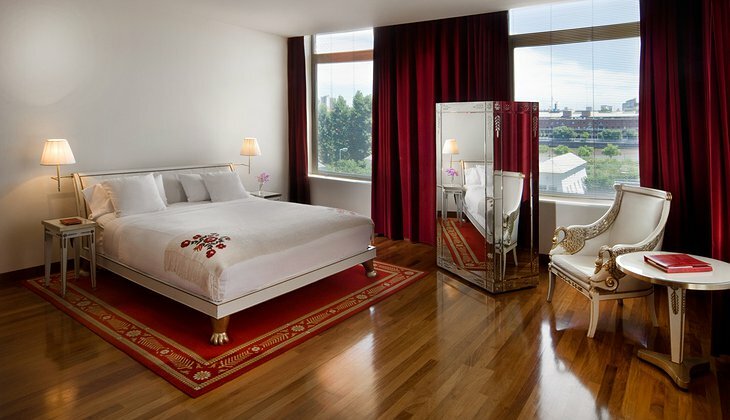 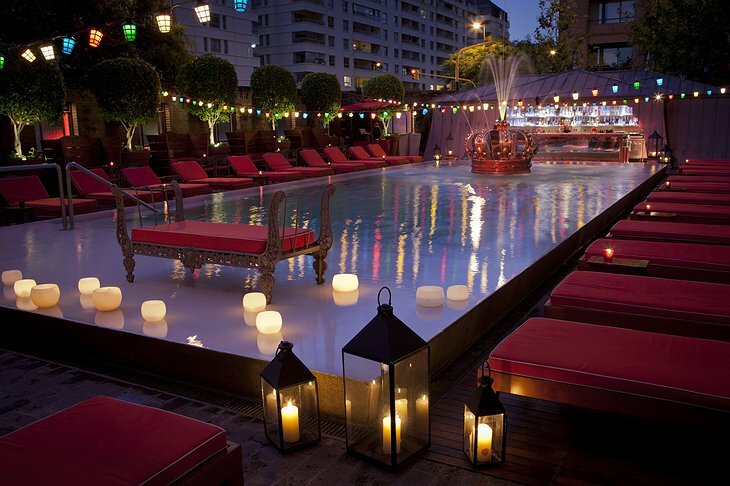 Once a warehouse, Faena Buenos Aires is now an opulent 5-star hotel with elegantly furnished rooms and skyline views. 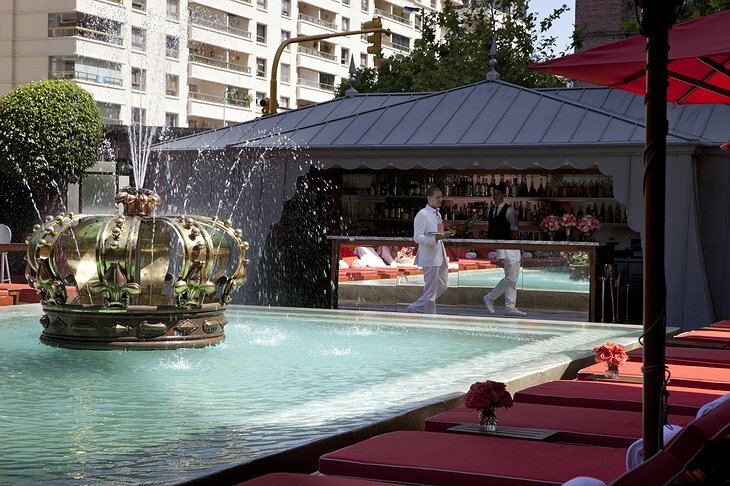 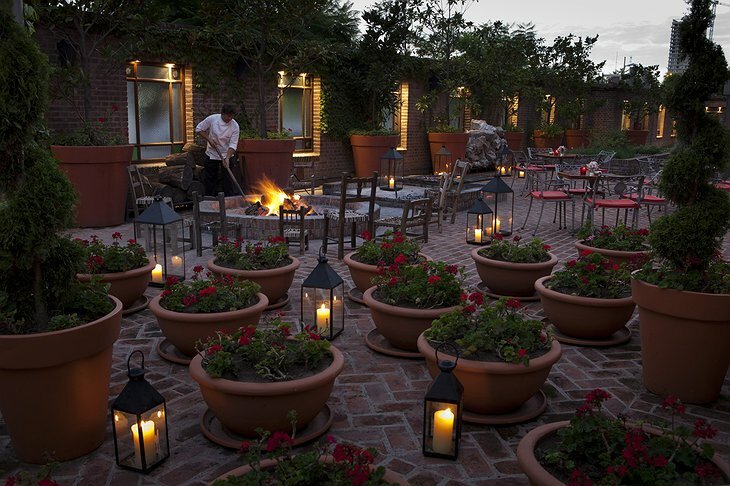 If you’re looking for luxury in Argentina, this is the hotel to stay at. 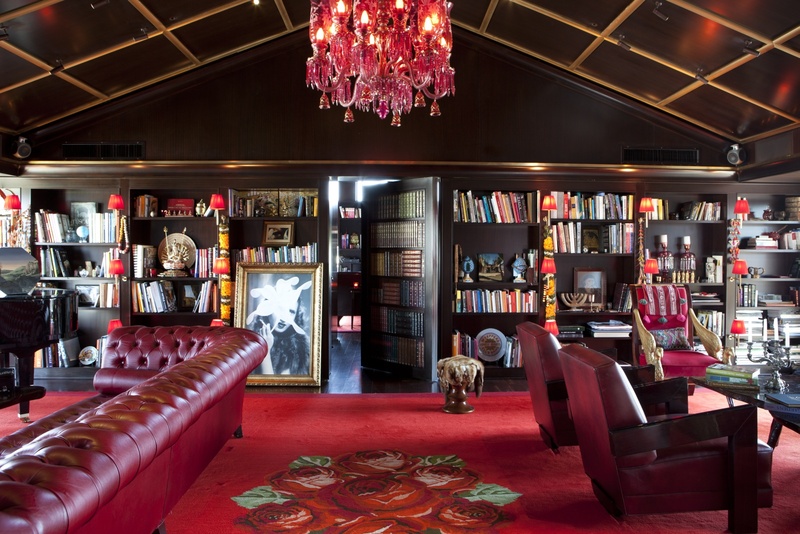 With a library lounge filled with antique books and a pool bar surrounded by gorgeous scenery, Faena offers a unique experience for all guests. 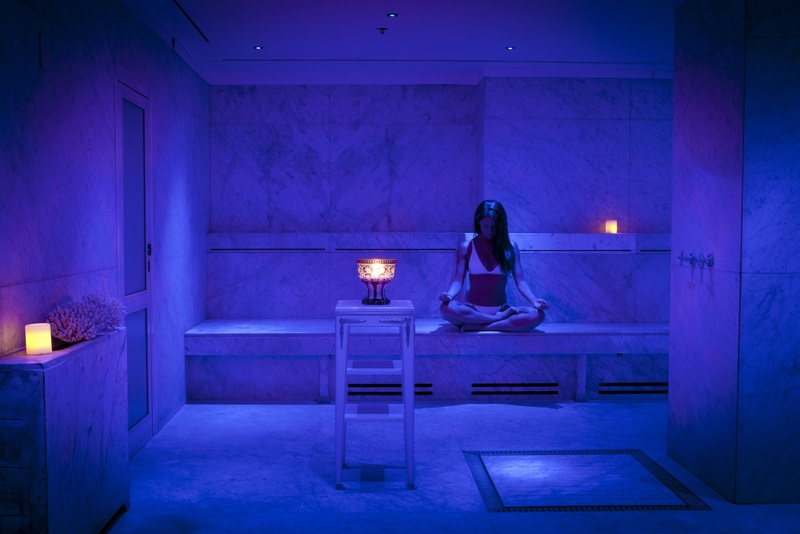 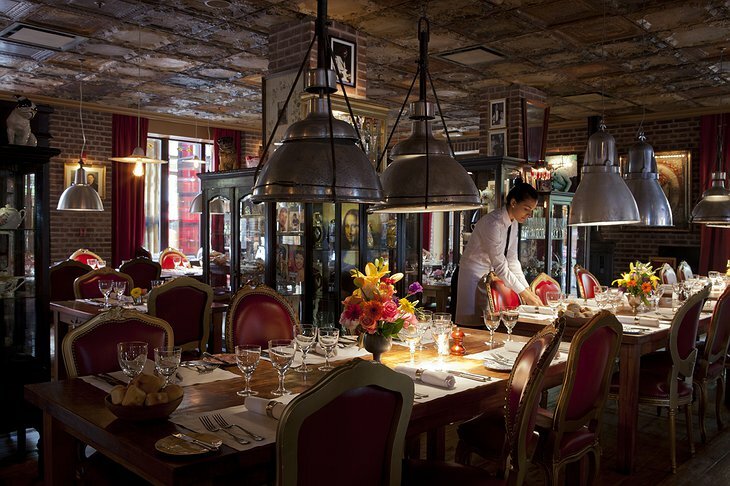 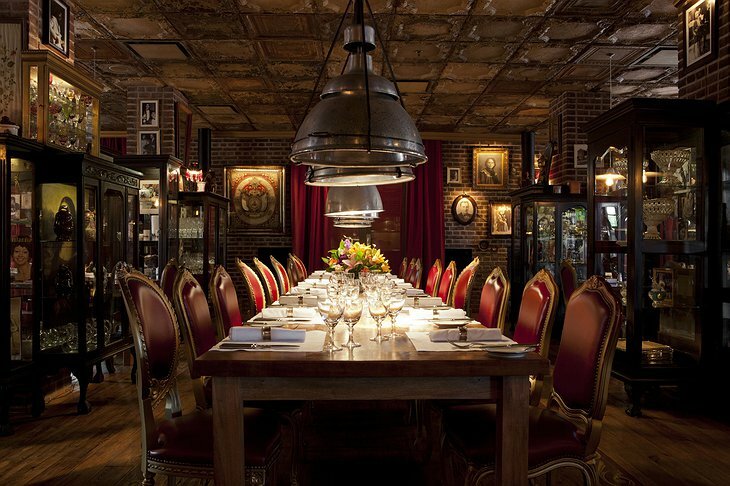 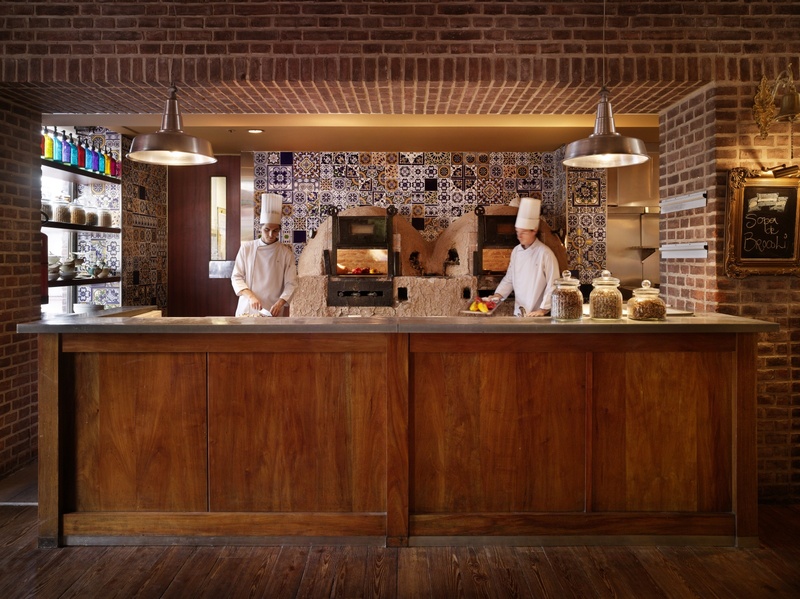 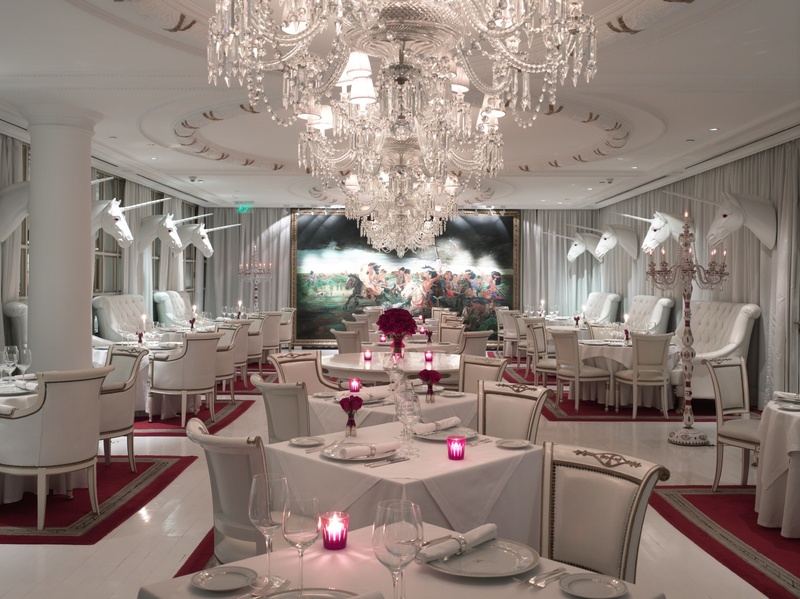 Faena is fit for foodies as well with several restaurants to choose from; try authentic estancia-style asado barbecue in El Mercado or try some French cuisine among the quirky designs of Philippe Starck (think: unicorn heads lining the walls) at Bistro Sur. Enjoy Argentina’s famous red wines at the Library Lounge and Poolbar or catch a tango show at El Cabaret. Rooms at Faena are beautifully designed with crisp white bedding, accented by rich red velvet and gold furnishings to make any guest feel like royalty. 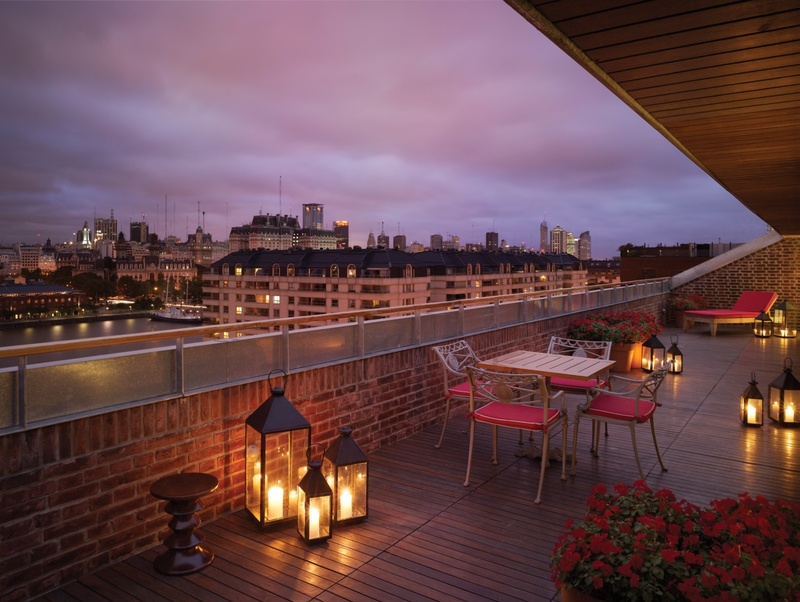 Surrounding the hotel are plenty of shops and markets to immerse yourself in the culture of this capital city.